Ideal for: A bold statement in a large space. Not ideal for: Crawling children or the perfectionist. 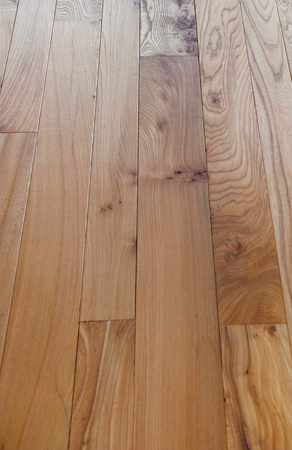 Barn grade elm flooring is visually stunning. The boards are wide and full of wild features and contrasting colours. This floor is ‘characterful’ in every sense and will create a dramatic focus for any large open space. The boards are supplied unfinished and will require sanding and sealing before use. 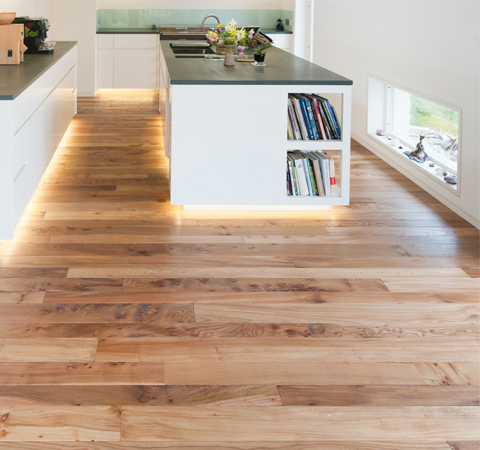 Elm is an inherently unstable wood and a degree of movement should be expected after fitting and throughout the year as the ambient temperature and humidity vary.